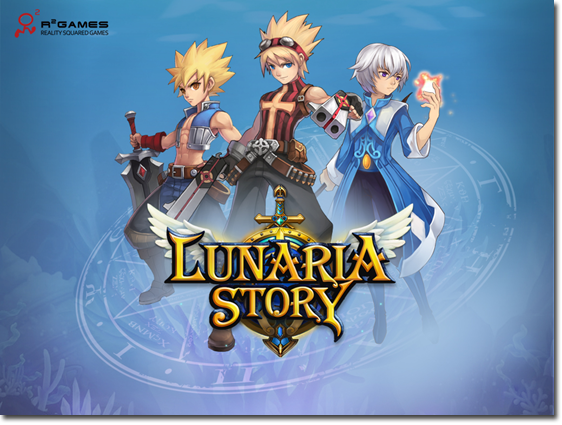 Lunaria Story Official Site - 2D Side-Scrolling MMORPG, Free to Play! Lunaria Story alpha is starting. Come play! 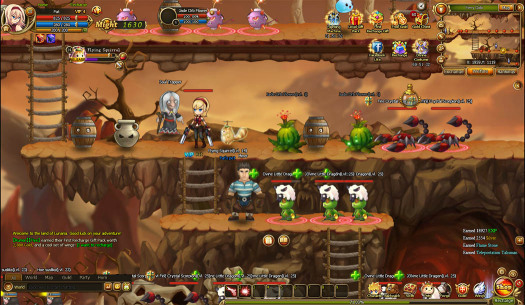 Lunaria Story is a 2D, side-scrolling, massively multiplayer online role-playing game (MMORPG). 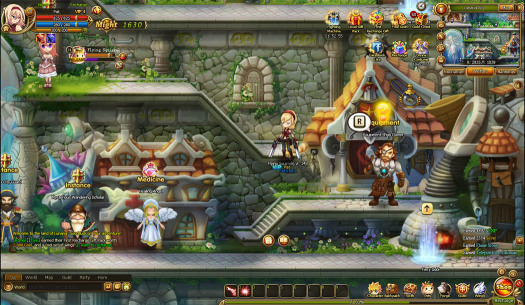 It combines the best elements of other popular MMORPGs and classic 2D platform games. 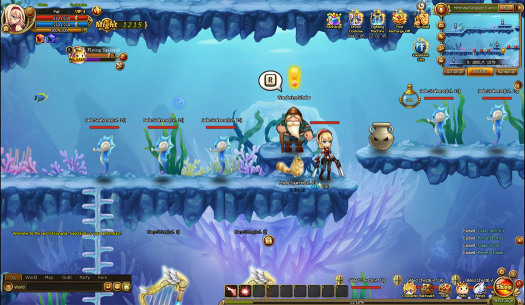 Players can go on thrilling quests, fight cool monsters, and use the unique pet system, training and merging pets, resulting in interesting combinations and stat boosts. It features delightful graphics, and simple, but impressive gameplay. Lunaria Story is browser based, so it requires no download, and is completely free to play. Chaos has descended upon Lunaria. Tablets of Power, gifts from the gods to the people, have been stolen and corrupted. An evil energy has permeated the land. It’s up to you to unearth the evil forces behind what’s going on, and put a stop to them. Duration – The alpha will begin at 10:00 AM EST on April 18th and will end at 10:00 AM EST on April 26th. All accounts will be wiped once alpha ends. Any player with an R2Games account can login to the game directly through the R2Games site. The purpose of this alpha is to test the game in-depth and also identify and fix bugs. We welcome any ideas, tips, suggestions, so let us know! Copyright © 2010-2013 R2Games Entertainment Inc All Rights Reserved.